Marlou de Kleijn played for the CTO in Amsterdam and she averaged 12.3 points, 3.7 rebounds and 3.1 assists per game in the Dutch League 2011/12. In December 2011, Marlou moved to Spain and signed with Ibiza, averaging 9.9 points and 4.1 rebounds per game, shining against Gran Canaria (20 points 5 rebounds), Zamora (19 points) and Navarra (16 points 5 rebounds). With Dutch National Team, Marlou de Kleijn played the U18B European Championship in 2009 and she averaged 10.8 points and 6 rebounds per game. Marlou played the same competition in 2010 and she won the Gold Medal, being a key player with 12.1 points and 6.7 rebounds per game. 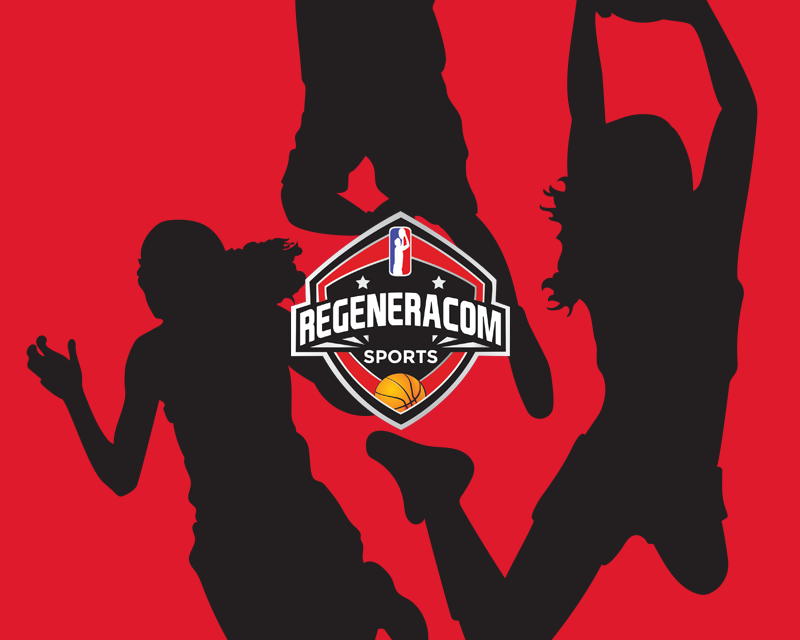 In the 2011 summer, Marlou de Kleijn played the U20 European Championship in Serbia and she excelled in the 2012 edition with 14 points and 4.8 rebounds per game, reaching the Semifinals. Marlou de Kleijn signed in Spain with Sedis Cadí in the 2012/13 season and she averaged 3.5 points in 14 minutes per game, reaching the Liga Femenina Semifinals. Marlou re-signed with Sedis Cadí in the 2013/14 season and she averaged 7.8 points and +6.9 efficiency in 23 minutes per game with 44% from the field and 38% from the 3 point line. In the 2014/15 season, Marlou de Kleijn extended her contract with Sedis Cadí and she finished Liga Femenina in 4th position after averaging excelling 12.1 points in 27 minutes per game with 47% from the field and 39% from the 3 point line. In the 2015/16 season, Marlou de Kleijn signed in Germany with TSV Wasserburg and she averaged 13.1 points, 2.5 rebounds and 2.6 assists in German League and 11.4 points, 2.6 rebounds and 2.6 assists in the Eurocup, becoming German League and Cup Champion and being undefeated in both domestic competitions. In the 2017/18 season, Marlou de Kleijn played in the Netherlands with FSG Royal Eagles. Marlou de Kleijn is a 1.83m international Dutch shooting guard born in 1992 who has professional experience in Spain, Germany and with her National Team. 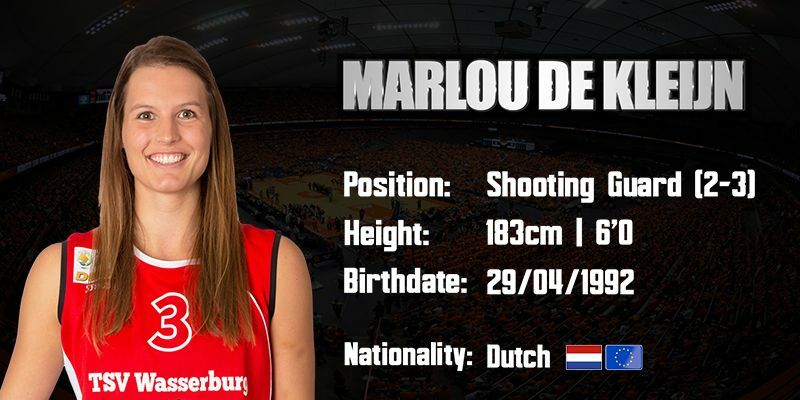 Marlou de Kleijn is a talented and very athletic player who also has a very good 3 point shot.